Insurers Prod Patients To Pick Doctor And Hospitals That Offer 'Value' : Shots - Health News Opting for an insurer's network of high-performing doctors and hospitals may ease premiums and out-of-pocket costs. It's a relatively new approach that some providers criticize for focusing more on cost than quality. This fall, when you eyeball your health insurance options for next year there may be a new twist to how you choose. You may be able to save on premiums and out-of-pocket costs by agreeing to use doctors and hospitals your plan says give the best value for the money. These so-called "high-performance" networks aren't yet commonplace, but their use is on the rise, say experts. Doctors or hospitals may be placed into different tiers based on the insurer's evaluation of their cost and quality. You may have a lower copayment and deductible if you use one of the providers in the first tier that is deemed most efficient. Some providers in a health plan may be designated as the high-performance group, and you may get a lower premium if you choose them as your network. Either way, "There can be substantial cost savings to employees if they use providers in the preferred network," says Sara Taylor, health and welfare solutions leader at benefit consultants Aon Hewitt. How health plans determine who gets a high-performance designation is a source of ongoing debate. 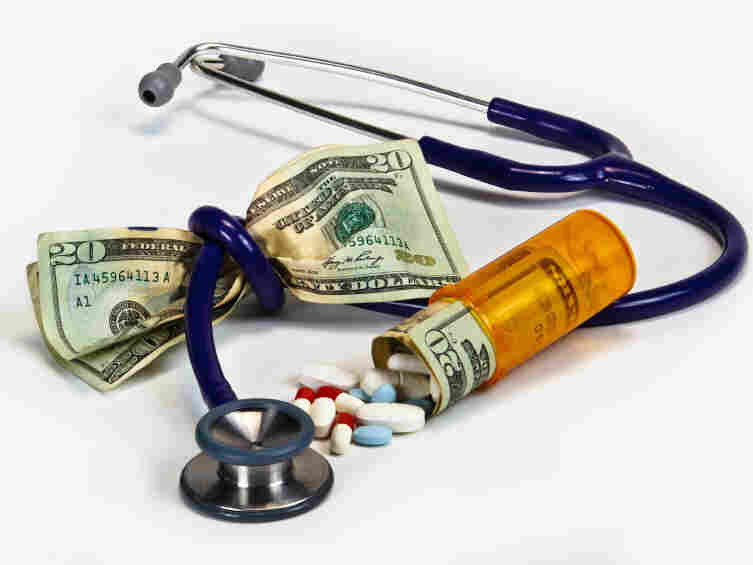 Doctors, in particular, have been critical of health plans' measurement formulas for leaning too heavily on cost factors and not enough on quality. If your company gives you access to a health plan with a high-performance network or tiered provider option, it's a good place to start as you evaluate your choices for next year. But it shouldn't be your only consideration, says Taylor. Even though a doctor may have preferred status, "If you're not comfortable with that doctor and can't have a conversation with that doctor, that's probably not a good doctor for you," Taylor says.